NJ gov: Scrooge or Claus? (CNN) - He may not say 'bah humbug,' but that doesn't stop New Jersey voters from identifying their governor as Ebenezer Scrooge. 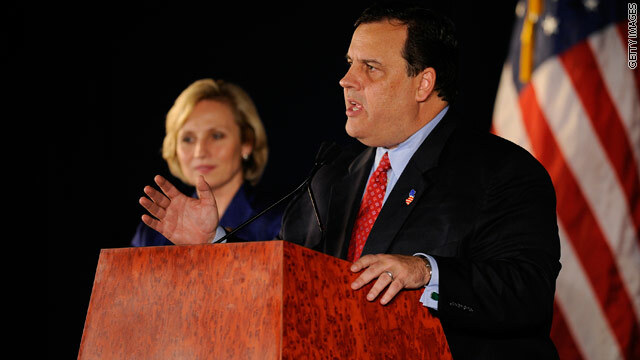 According to a new Quinnipiac University poll, more Garden State voters see GOP Gov. Chris Christie as Scrooge than Santa Claus. Fifty-four percent identify Christie with Scrooge; 28 percent associate him more closely with Santa Claus. 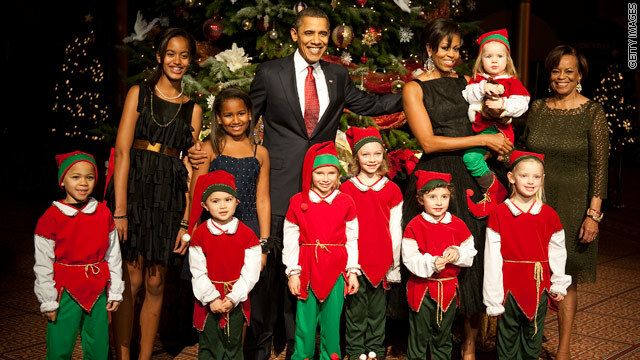 HONOLULU (CNN) - The first family may be enjoying an ocean side view on their holiday vacation in Hawaii, but for Christmas dinner they'll be eating something a little more land based. The Obamas plan to have steak, roasted potatoes, green beans and of course, one of the president's favorite desserts - pie, all prepared by White House Chef Sam Kass. No word from the White House on what kind of pie will be available. 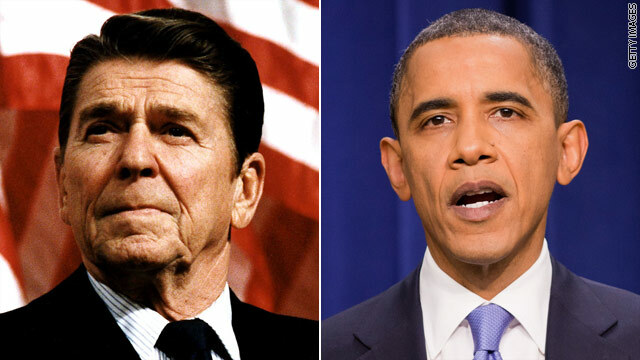 (CNN) - President Obama is spending his Hawaiian vacation reading up on a Republican icon. The president is currently reading a biography of former President Ronald Reagan by Lou Cannon, according to White House Press Secretary Robert Gibbs. Gibbs revealed the president's choice Friday on Twitter during a two hour question-and-answer session. (CNN) - Congressional Democrats and Republicans worked together grudgingly during an unexpectedly productive lame-duck session, clearing several major pieces of legislation, while setting aside concerns that partisan animosity and legislative gridlock would define the short post-election work period. 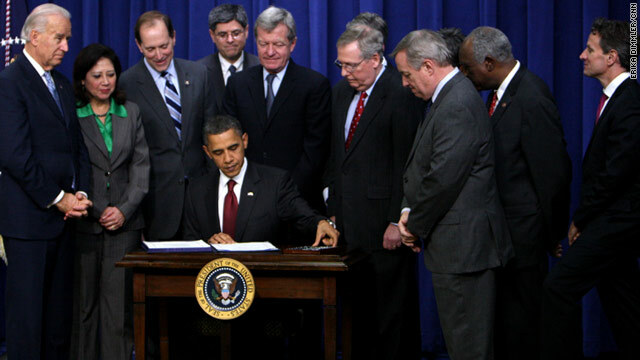 In doing so, lawmakers from each party - and President Obama, too - can claim legislative successes and political momentum heading into the new Congress, which begins in a just a few days. 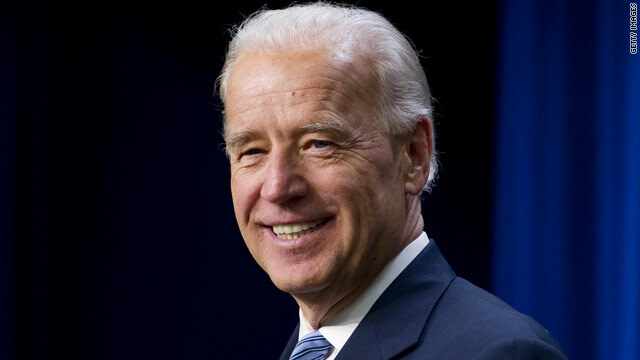 (CNN) - Hot off the heels of passing a bipartisan tax compromise, Vice President Joe Biden said the administration will hold the line when the tax cut rates expire in two years. "That's why I think I felt confident in being asked by the president to negotiate a deal of taxes that the equities and the economic imperatives will be to not extend the high-end tax cut that will cost 700 billion dollars over 10 years," Biden said Friday on ABC's "Good Morning America." 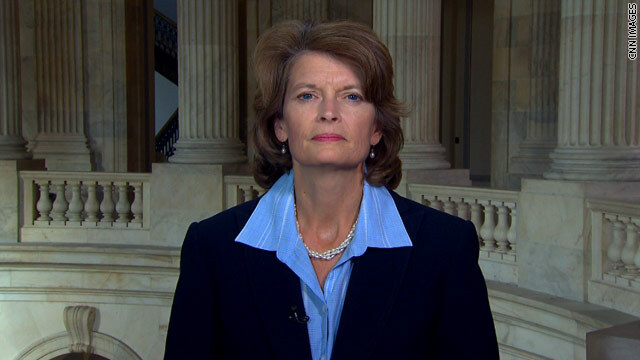 (CNN) - Republican Sen. Lisa Murkowski ran a successful write-in bid to hold onto her Alaska Senate seat after losing the GOP primary to Tea Party-backed Joe Miller. She now says she took a "very strong message" from the election. "Alaskans want to be heard on the issues they don't necessarily want to be tied to a political label or a party position," Murkowski said on CNN's "John King, USA." Filed under: Lisa Murkowski • TV-John King U.S.A.
Moscow (CNN) - The lower house of the Russian parliament gave preliminary approval Friday to START, a nuclear arms reduction treaty between Russia and the United States. 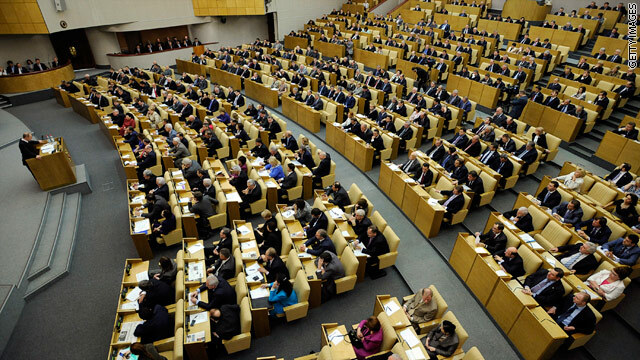 The State Duma voted 350-58 in favor of the accord Friday. It needed 225 votes to pass. (CNN) - The Rev. 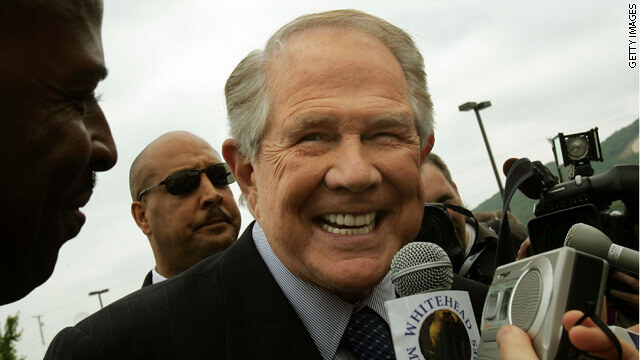 Pat Robertson – a longtime fixture in Christian conservative politics – is drawing attention for questioning an article of faith among many Republicans: mandatory prison sentences for certain marijuana-related crimes. Some pot legalization advocates noted that Robertson also appeared to question the criminalization of possession of small amounts of marijuana – a position later denied in a written statement released by his media outlet, the Christian Broadcasting Network. The CNN Washington Bureau’s morning speed read of the top stories making news from around the country and the world. Click on the headlines. Despite President Barack Obama's signing of a law repealing the military's "don't ask, don't tell" policy, Defense Secretary Robert Gates sent a memo to troops warning them that it remains in effect until 60 days after the government certifies that the military is ready for implementation. The Pentagon says it does not know how long the certification process may take. In the meantime, Gates is essentially telling gays and lesbians serving in the military not to come out until 60 days after that determination is made. "In order to prevent any confusion, I want to be perfectly clear: at this time, there are no new changes to any existing Department or Service policies," said the memo, released Thursday.